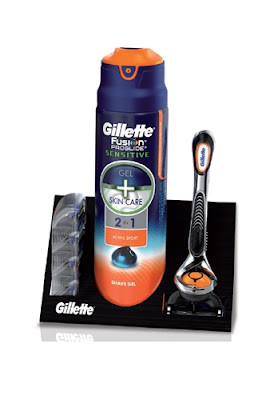 Although ‘flexball’ might sound that a horrible injury that jockeys suffer with, this gift set from facial hair removal experts Gillette is actually pretty decent. Contained within, your bearded bestie will discover a tube of Gillette ProGlide Sensitive Active Shave Gel, and a Fusion ProGlide Men’s Razor with Flexball technology (as well as two extra blade packs). The Flexball razor is pretty amazing actually; having the most amount of flex and pivot of any manual razor we’ve yet tested. Bundled with the extras, this makes a great gift for hirsute gentlemen. We’ve been pretty active this winter, playing with a tonne of toys, reviewing a bunch of cycling gear, and generally dashing around the house testing the WiFi strength of various routers. Fortunately we’ve been well fuelled by a special delivery of Fuel 10K food and drinks. The 10K refers to the belief that it takes 10,000 hours to perfect anything, so to get the best possible boost, eat and drink all this stuff. Included in the range are lots of things with ‘Proti’ in the names, such as Protiflakes, Protibricks, and Protioats, as well as various flavours of Liquid Breakfasts. 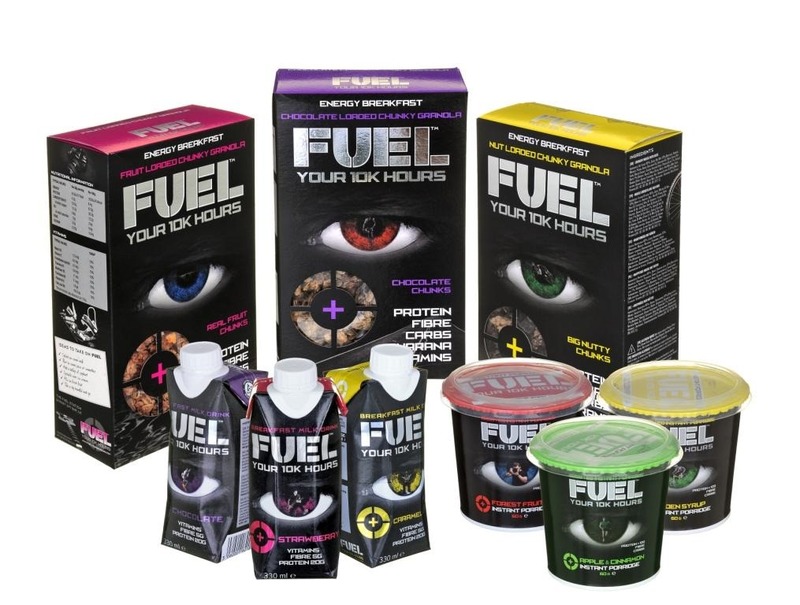 Despite what you might have heard about this kind of protein-heavy breakfast foods, they actually taste rather nice, especially Liquid Breakfast cartons which remind us of milkshakes and iced coffees. If you know someone who is going into training in 2016, a selection of this stuff would be a winner. We’re big fans of Lindy’s range of headphones and speakers, so are pleased as punch to include a teeny tiny pair in this guide – and you actually can fit these babies in a stocking! 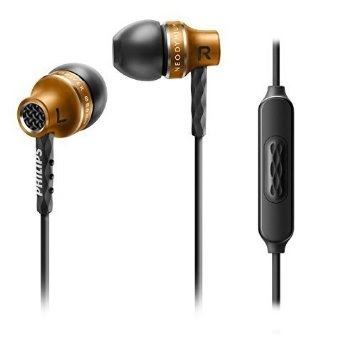 This set of in-ear headphones is unique in that they feature a Dynamic Bass Tuning ability whereby the user twists the earphone itself to adjust the level of bass. This allows you to make physical adjustments to how they handle different genres of music, all without having to open an app or adjust the settings on your phone. In use, we found this to be extremely handy when switching between bass-heavy and spoken word tracks, making the likes of podcasts and audio books much easier to handle at higher volumes without that annoying prolonged ‘tickle’ in your ear. They’re also very comfortable, and… INCLUDE A CARRY POUCH! Yeah! If you’ve ever had a total failure of your GPS system, and found yourself stuck in the middle of nowhere without a clue of where to go, read on. We’ve mentioned before how important it is to carry a back-up map when out adventuring in the wild, but in the winter weather a paper map can quickly get soggy, tear, and end up useful only as toilet paper. Enter SplashMaps. 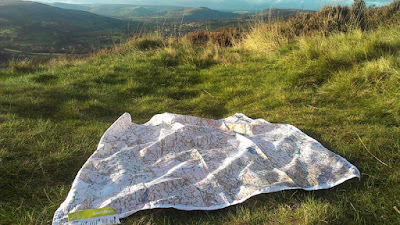 SplashMaps are unique in that are they finely detailed printed maps which come on fabric, not paper. 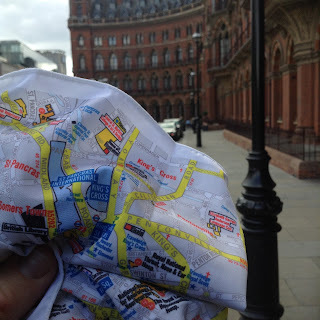 Completely waterproof and tear proof, a SplashMap can’t get creased, even when you really ram the thing into your pocket or bag. We were sent a pretty awesome map of the Yorkshire Dales (which is basically our back yard, being based in York), and no matter how much we screwed the thing up, it refused to crease, and was always completely readable. 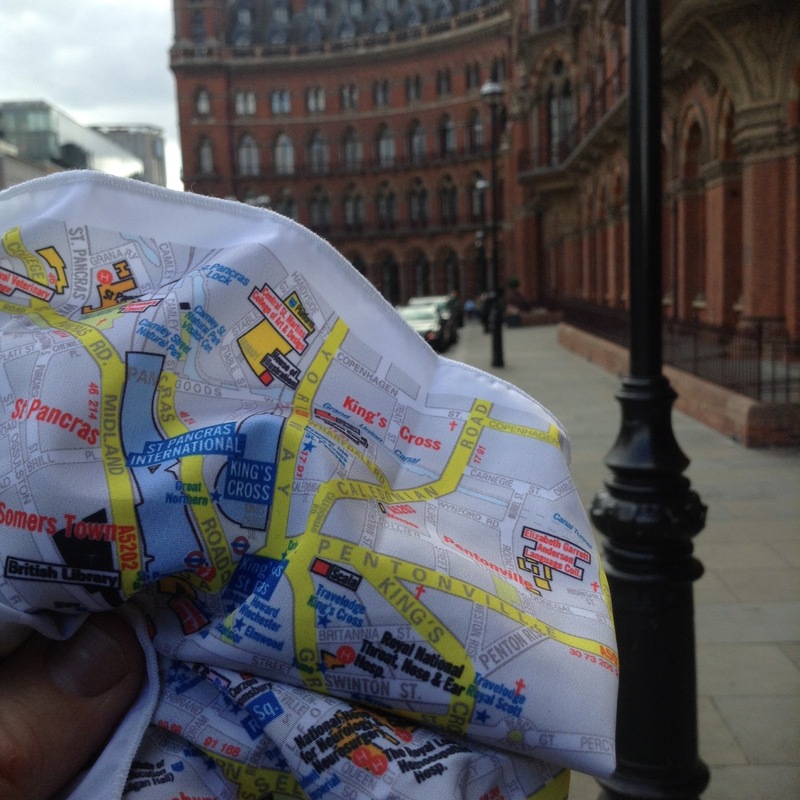 A great gift for an active friend or family member, SplashMaps can be made to order with a map of anywhere in the world printed upon it. If you own, or know someone who owns, an Apple mobile device like an iPhone or iPad, you’ll know all about the memory issue. Sure, Apple products tend to ship with nice and roomy storage, but what happens when you run out of space? Unlike most Android phones you can’t just stick in a bigger SD card, so what so you do? Easy, stick in a bigger SD card… once you purchase the Leef iAccess. We’ve reviewed Leef products in the past, and always loved their build quality and usefulness – and the iAccess is no exception. 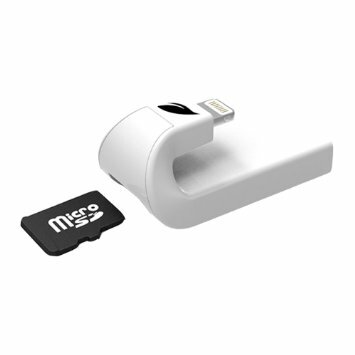 This tiny gadget plugs into the Lightning port on your iPhone or iPad, and allows you to insert a Micro SD card, therefore expanding your device’s storage, and letting you move some stuff off to make room. The read and write time to the card via the iAccess is extremely quick, and it can accommodate SD cards of up to 128GB. Awesome. 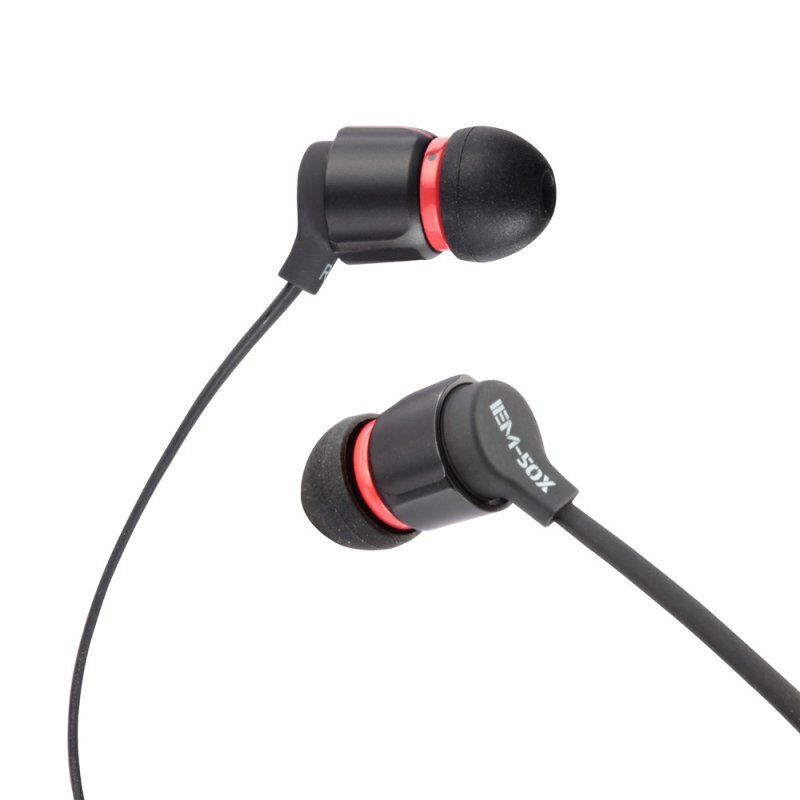 Another pair of in-ear headphones for you here, and one that won’t break your already under-pressure bank balance. The evocatively entitled SHE9105 in-ear headphones from Philips feature 8.5mm drivers in a small and tidy aluminium body, a choice three ear tips sizes, and an in-line mic for taking calls. Despite being sub-£35 headphones, these both feel and perform excellently. The sturdy casing helps to reduce vibrations which can distort the clarity of sound, and also means they’ll stay in one piece when rattling around in your day bag. All genres sound great on these, with only a slight distortion creeping in at high volumes. A superb pair of headphones for someone who you know loves music, but hates to be weighed down by massive cans.